It can be so hard to know what your baby is going through when they’re unwell, and even harder for them to tell you! A cold can last from a few days to over a week. Treat your child’s symptoms with plenty of fluids, rest, cuddles and (where appropriate) the recommended dosage of children’s paracetamol. 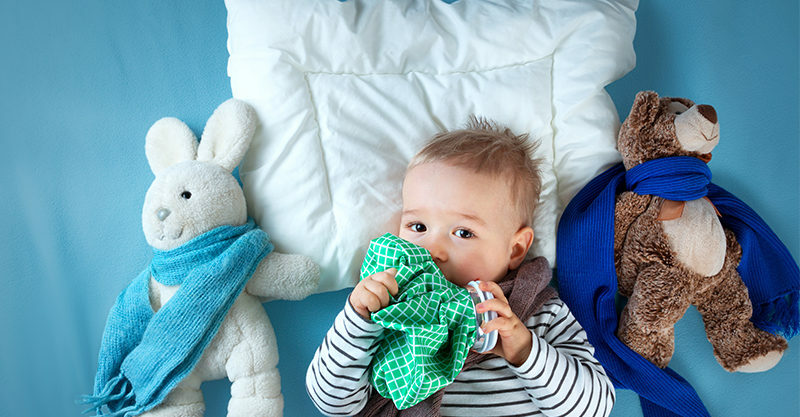 Here’s a speedy cheat sheet to catch you up on seven symptoms of the common cold — and how and why they might present in your little one. 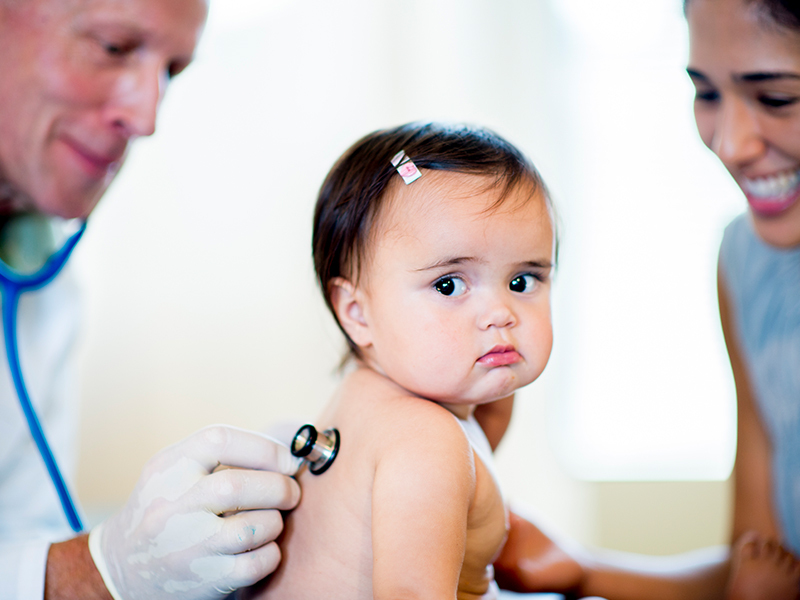 Colds are the most common cause of coughs in children, and can also cause a sore throat. Coughs are caused by a viral infection, meaning antibiotics are not a treatment option. They can hang about for weeks, developing into a post-viral cough. Coughs caused by bacterial infections are rarer - and not associated with the common cold - but CAN be treated with antibiotics.